Posted on November 22, 2018 at 2:43 pm. Mississippi sports betting revenue plummeted in the month of September. Picture: Supplied. Mississippi gambling revenue dropped by over three-quarters, despite the state’s casinos posting some improvements in sports betting turnover in October. This week, the Mississippi Gaming Commission, released gambling revenue figures showing that the state-wide sports betting handles generated a little over $3.8 million, which is about $1 million more than what the state’s commercial casino operators posted in September. The figures in Mississippi are almost identical to those of New Jersey for the month of October. The state witnessed a 41% increase in sports betting handle turnover, but revenue dropped by more than half compared to the previous month. Despite other states witnessing a drop, New Jersey saw a rise thanks to its online and mobile wagering platforms. The online world is something Mississippi operators will be looking forward to joining sometime in 2019. The good news is that the state’s casinos made gains in gaming revenue for October, as it rose by $10 million to $167.3 million year-on-year. But the figures were $15.5 million less than what was generated in September. Gaming revenue year-to-date increased by 2% to 1.77 billion compared to last year. 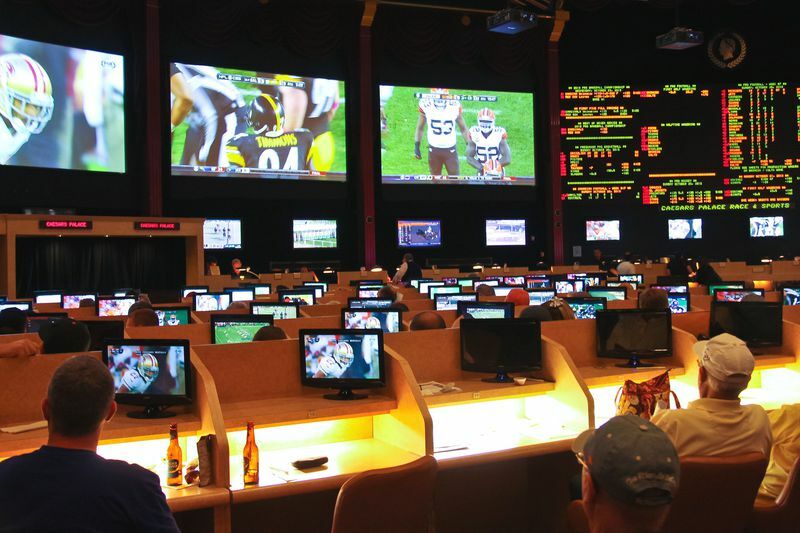 With some states already enjoying the monetary gains of sports betting, Louisiana is yet to legalise it. It has however approved daily fantasy sports during a referendum held at the same time as the mid-term election.